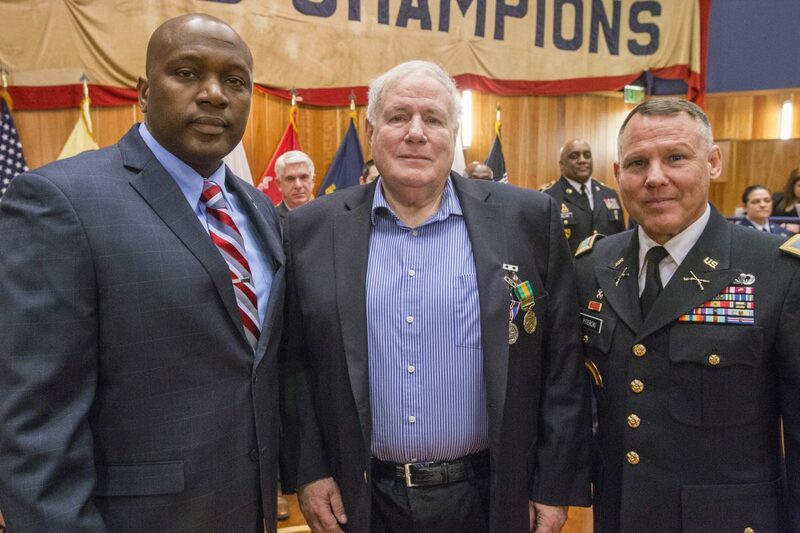 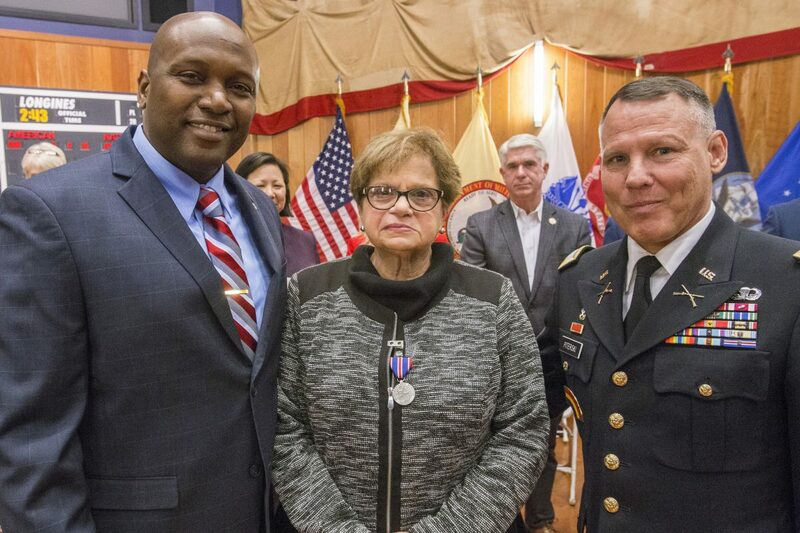 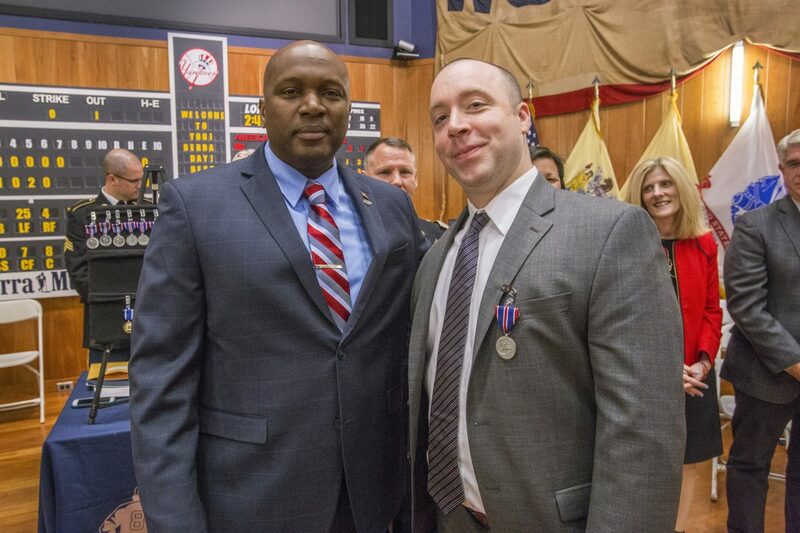 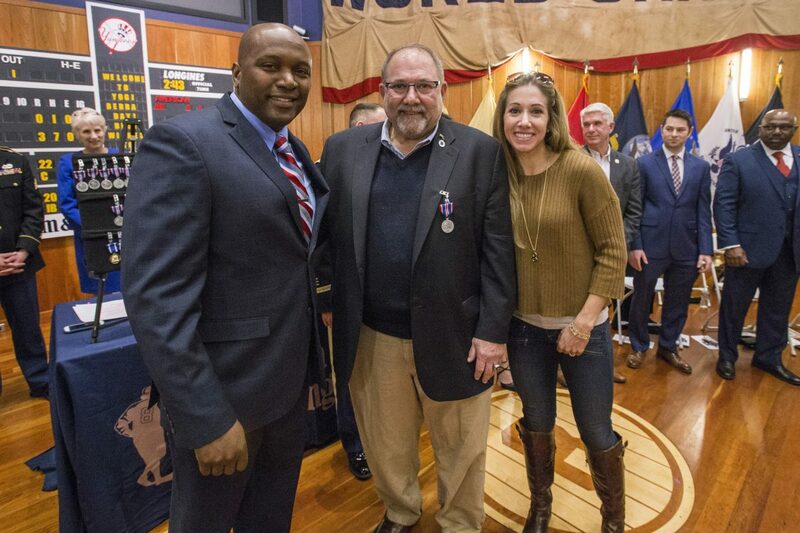 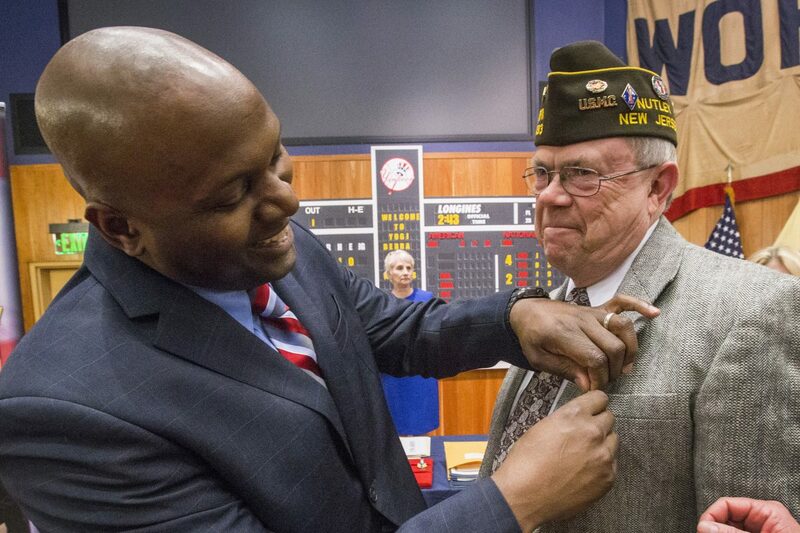 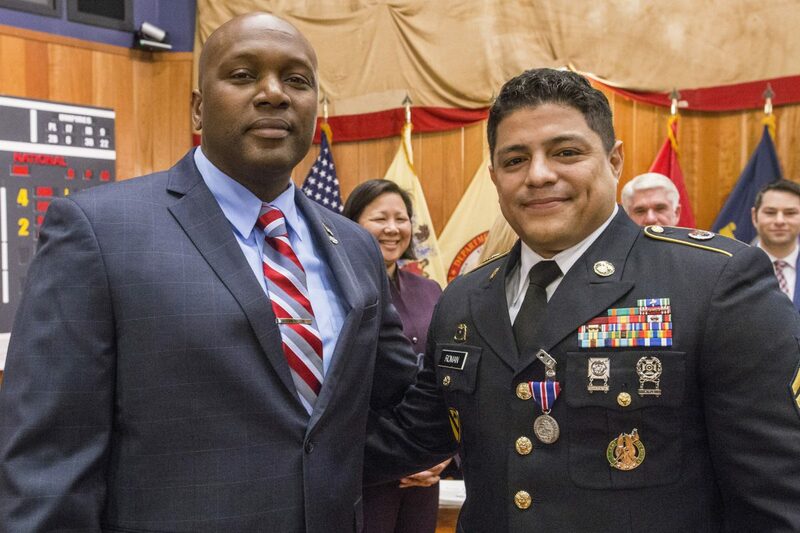 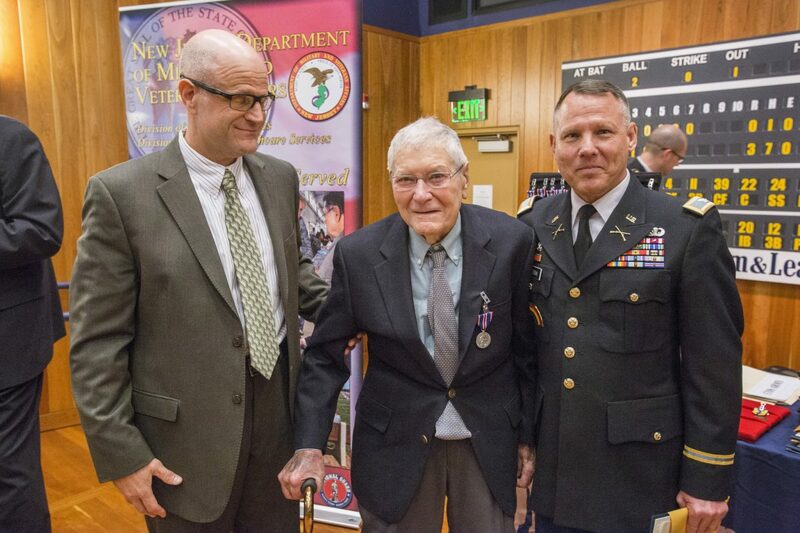 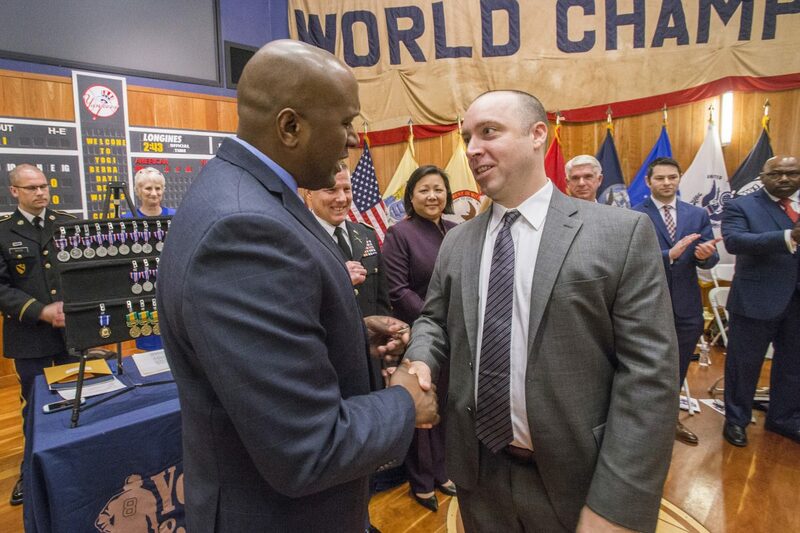 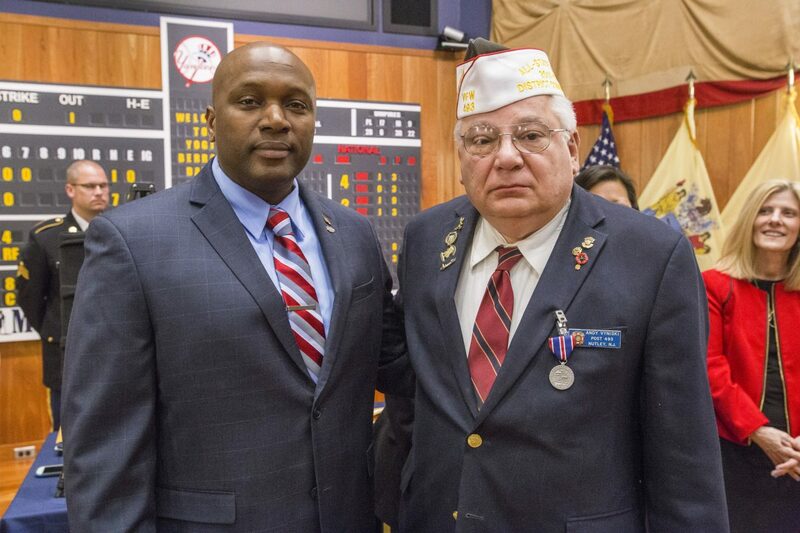 The New Jersey Distinguished Service Medal is New Jersey’s highest military award. 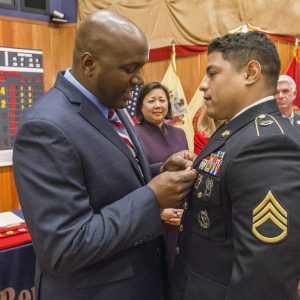 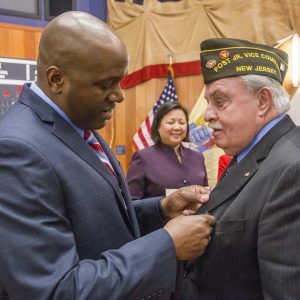 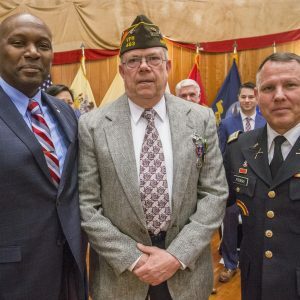 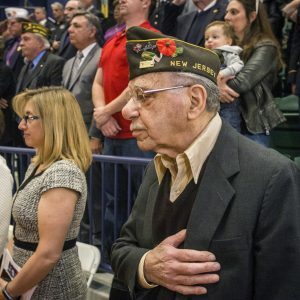 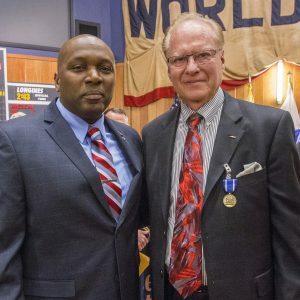 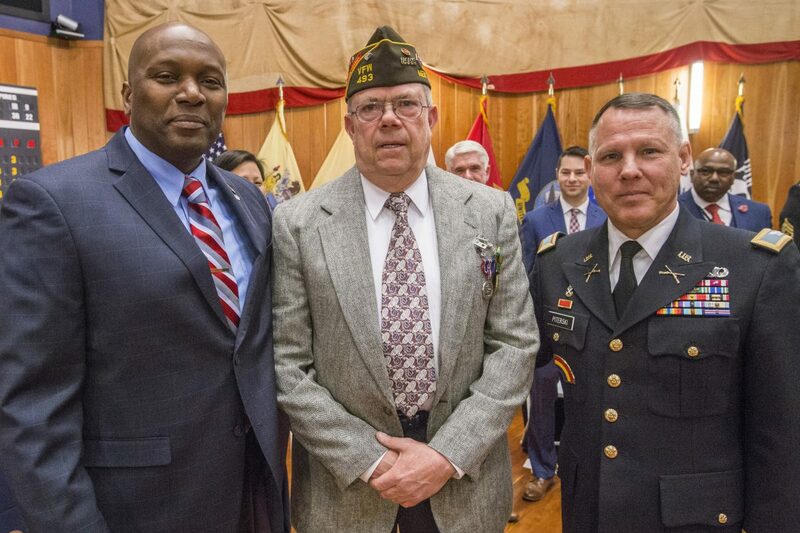 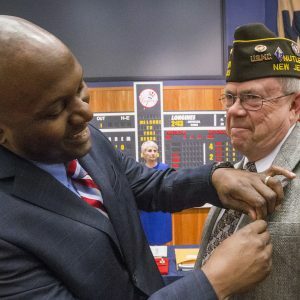 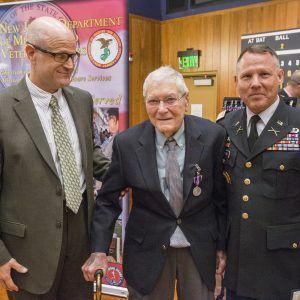 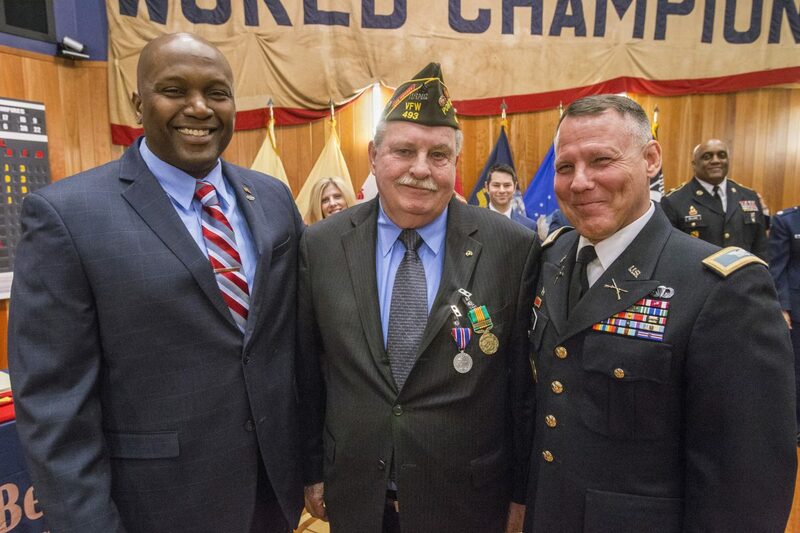 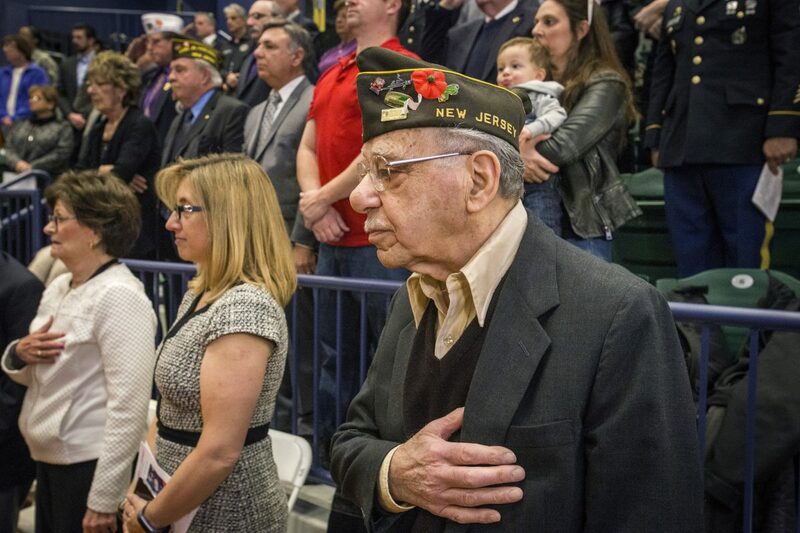 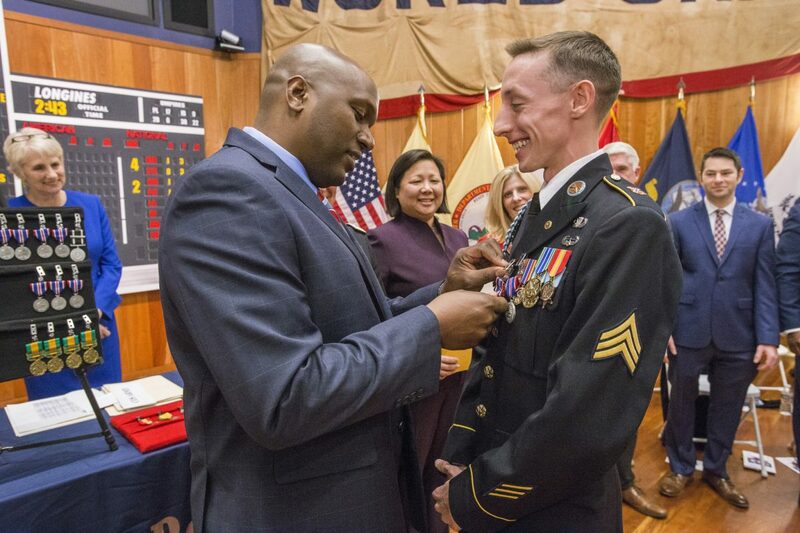 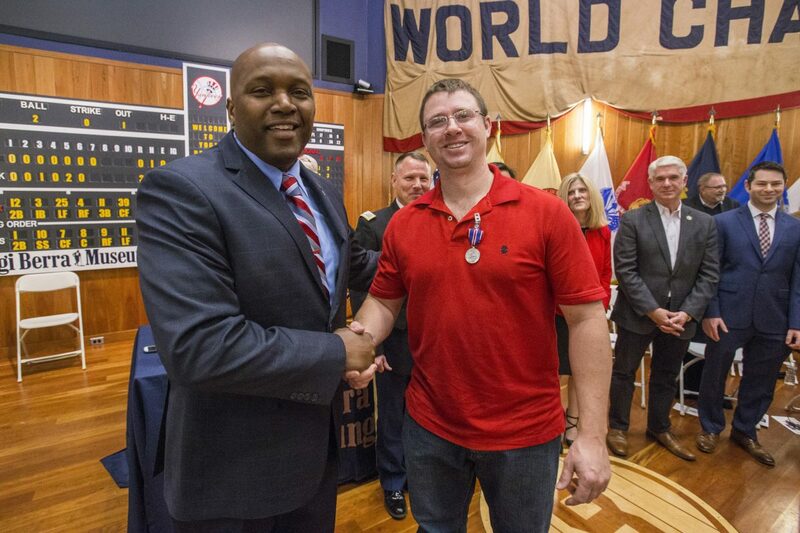 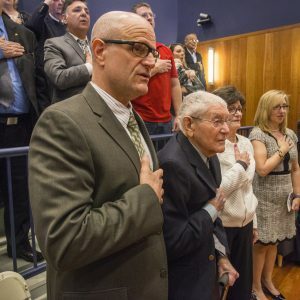 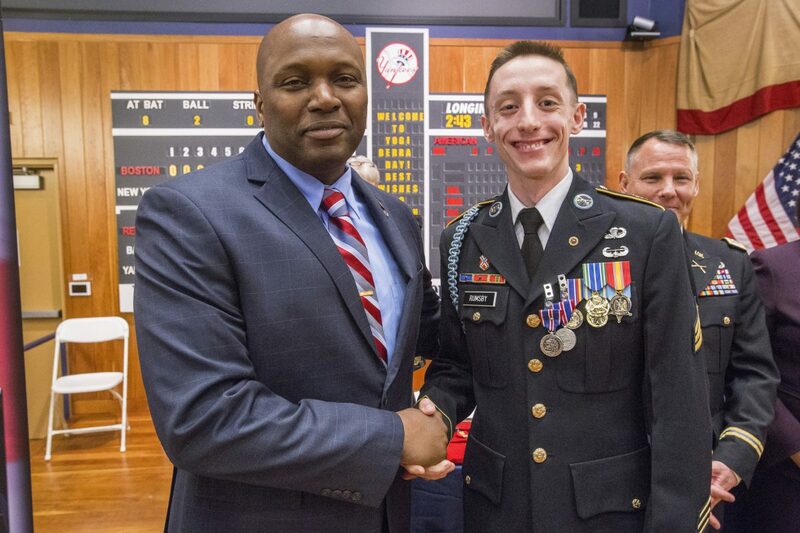 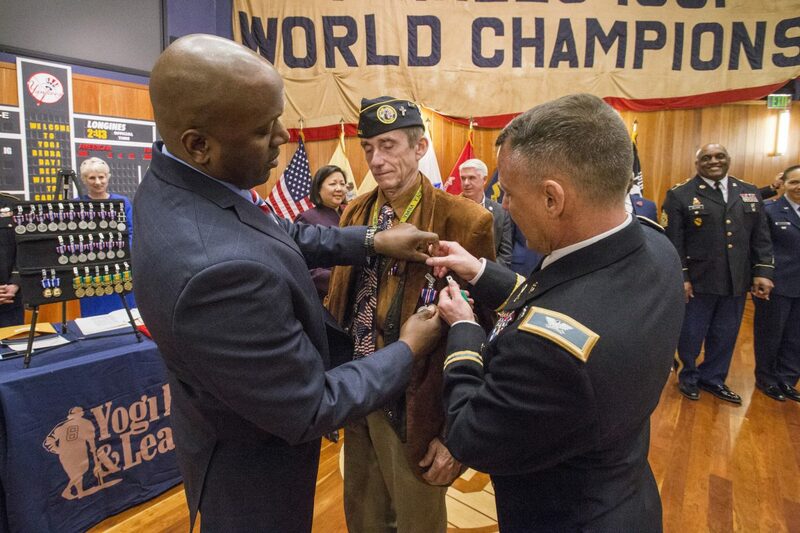 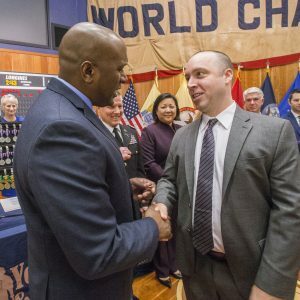 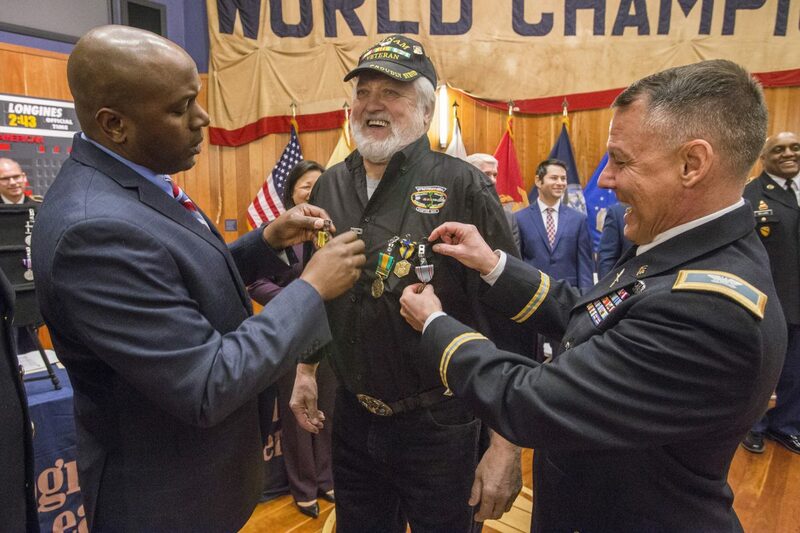 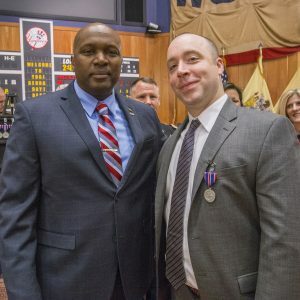 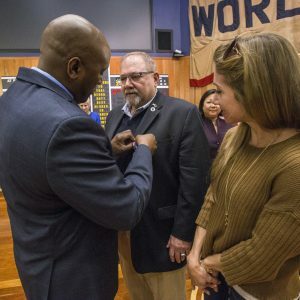 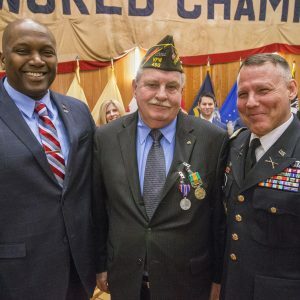 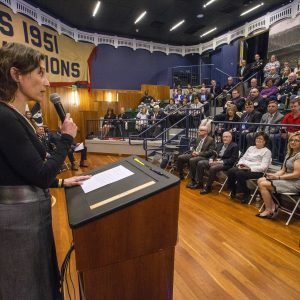 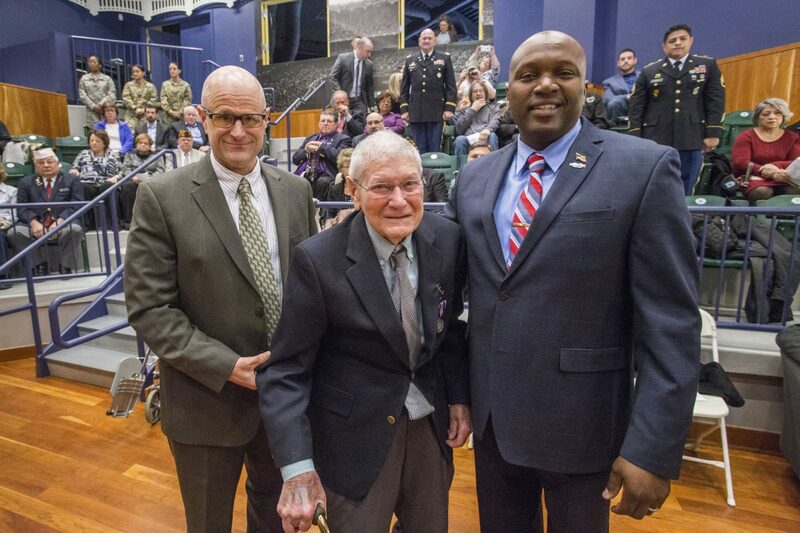 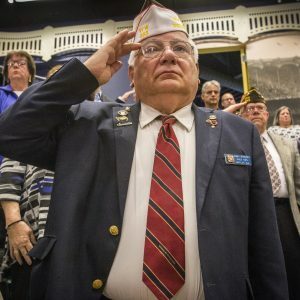 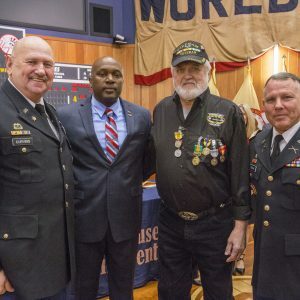 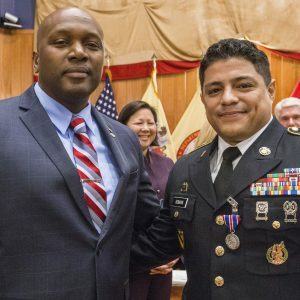 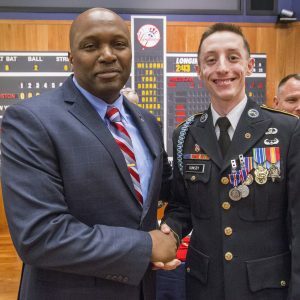 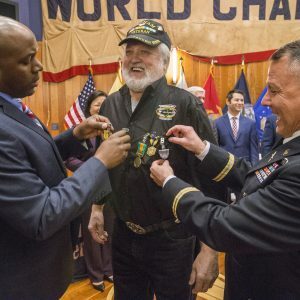 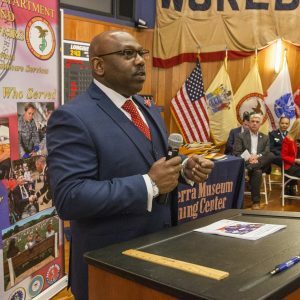 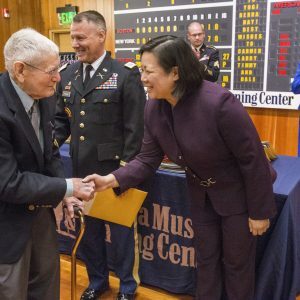 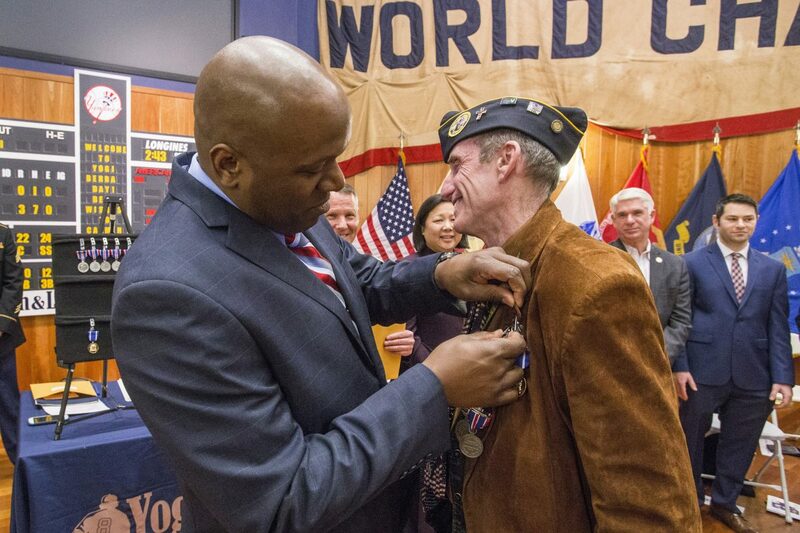 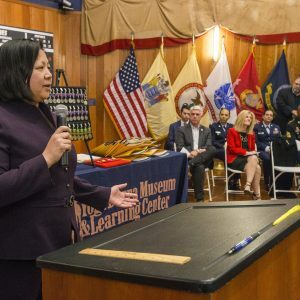 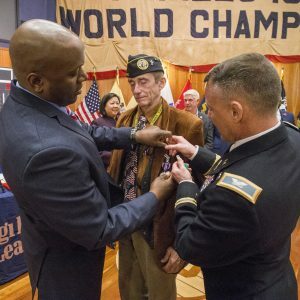 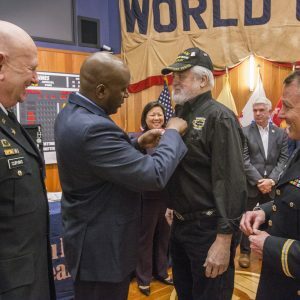 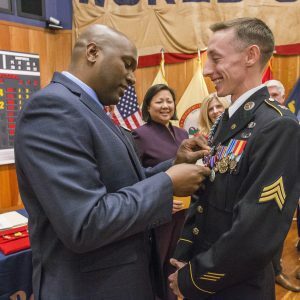 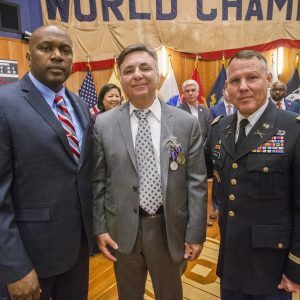 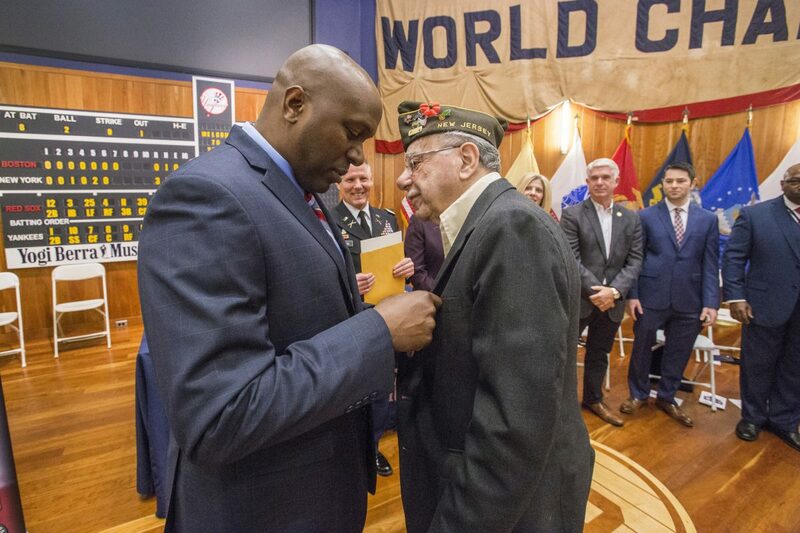 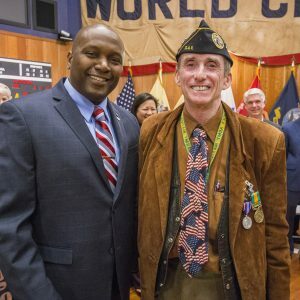 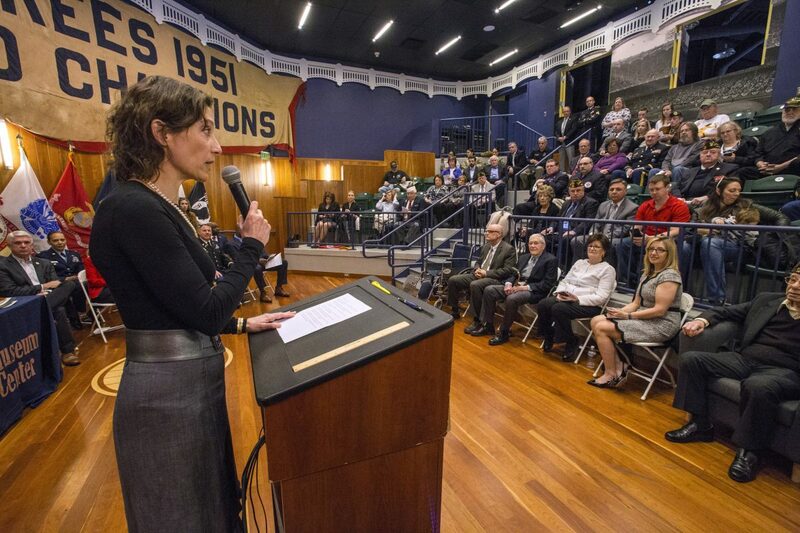 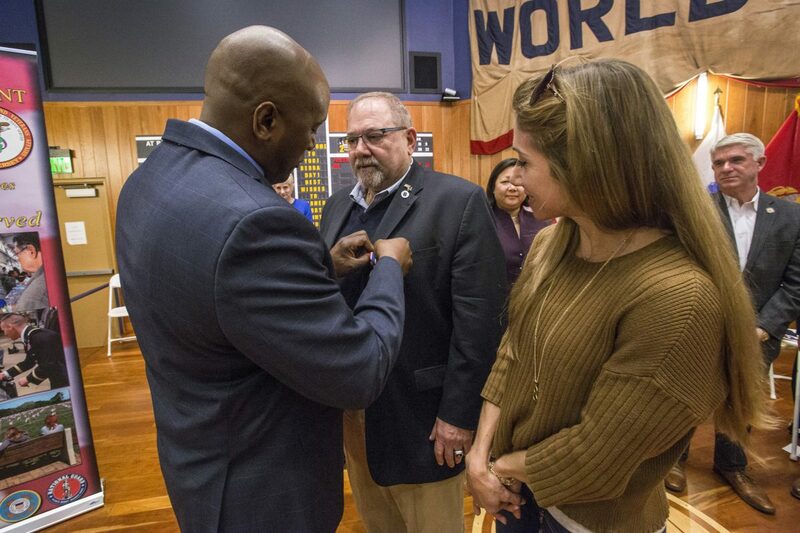 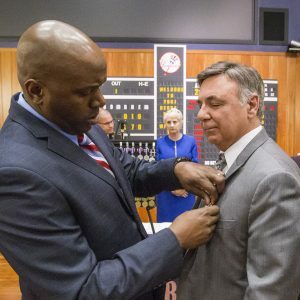 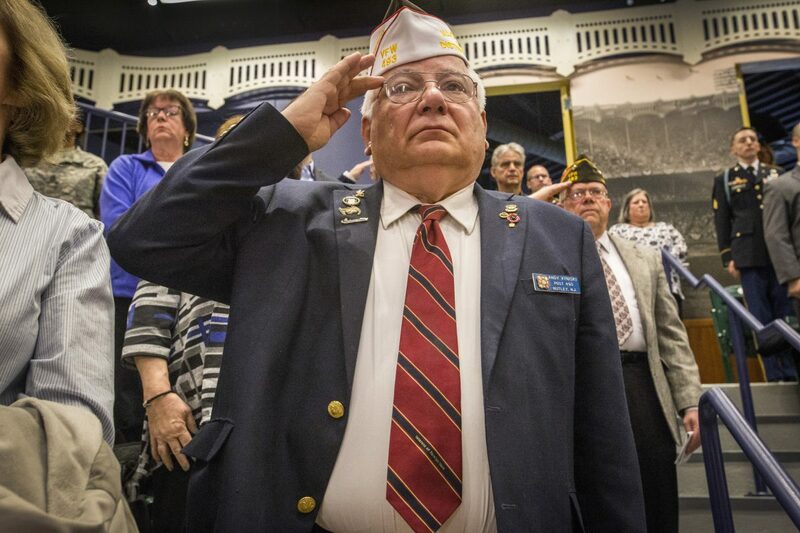 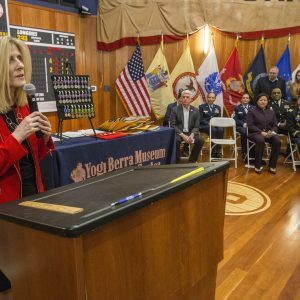 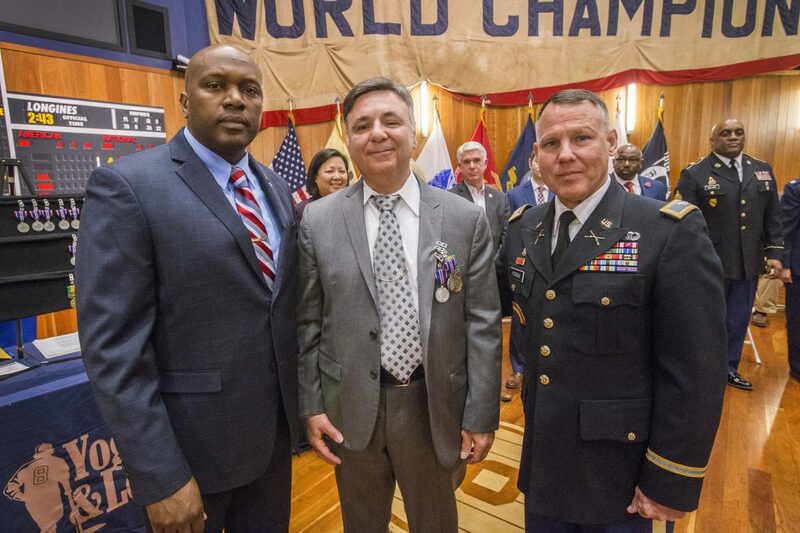 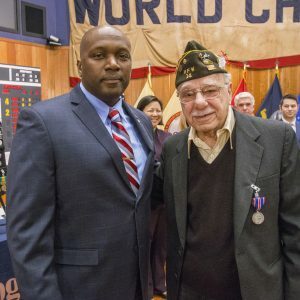 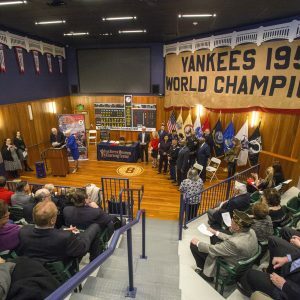 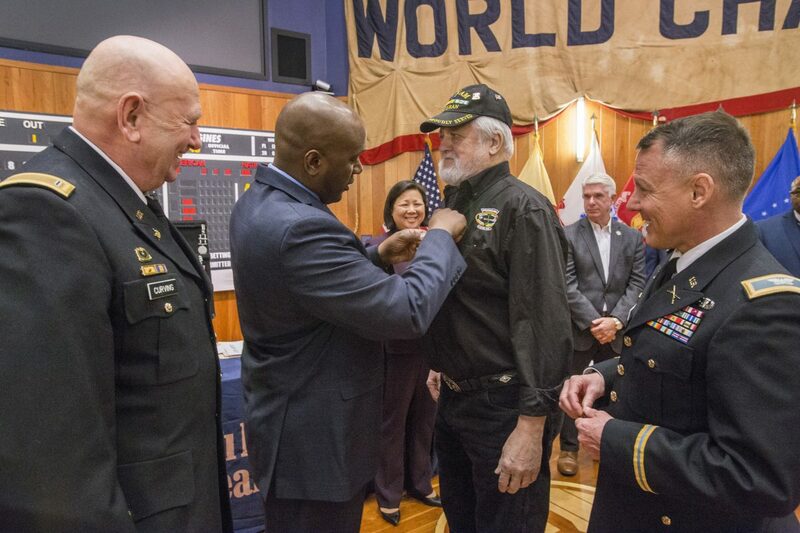 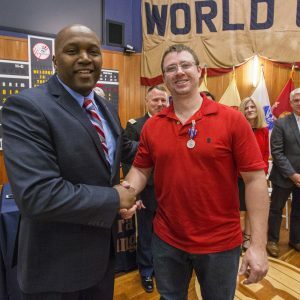 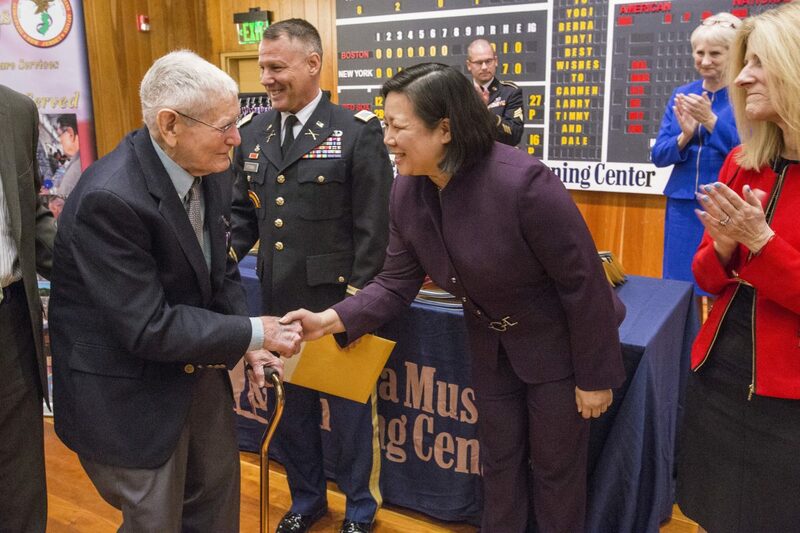 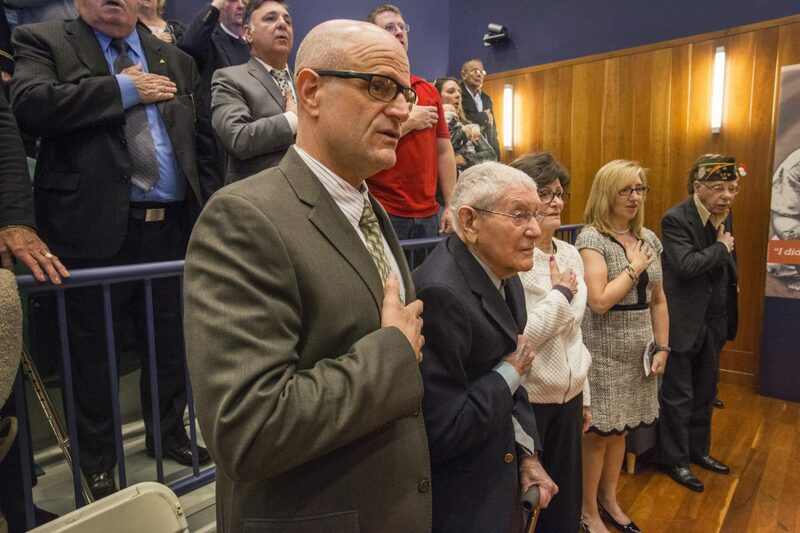 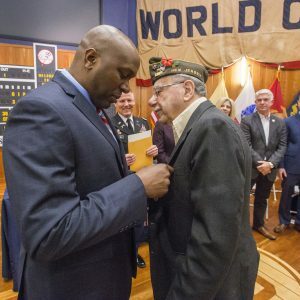 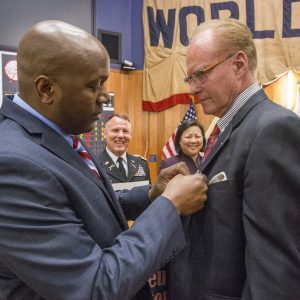 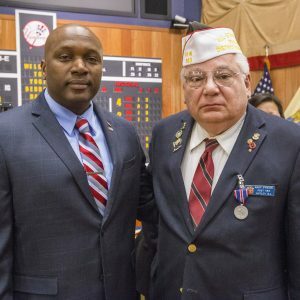 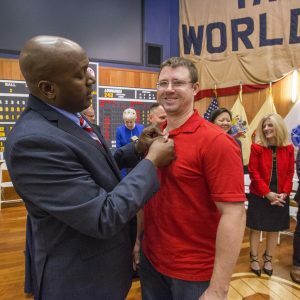 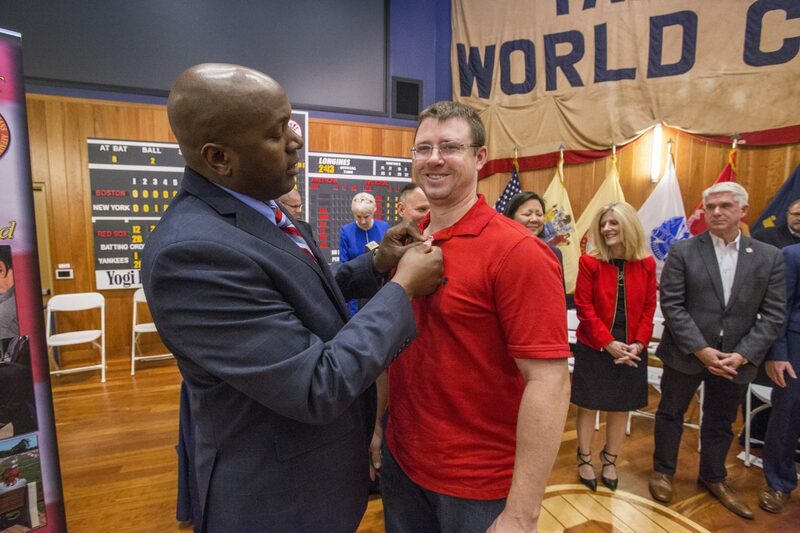 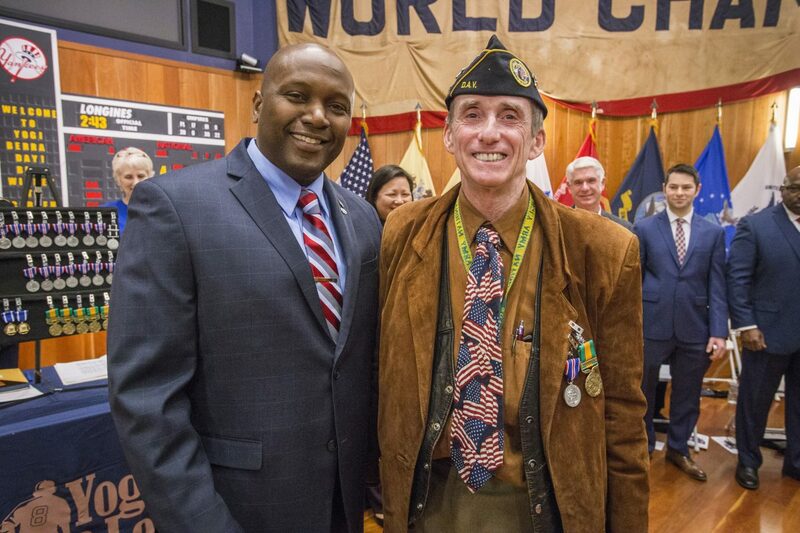 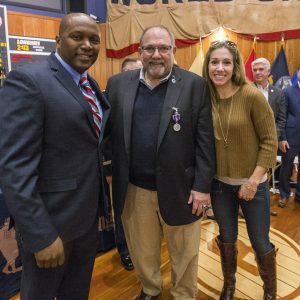 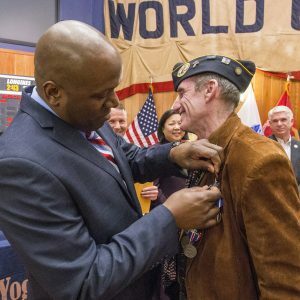 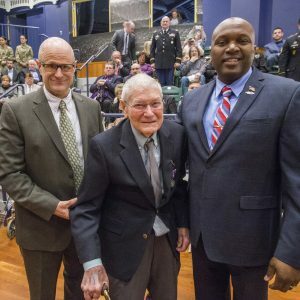 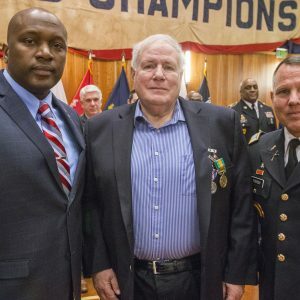 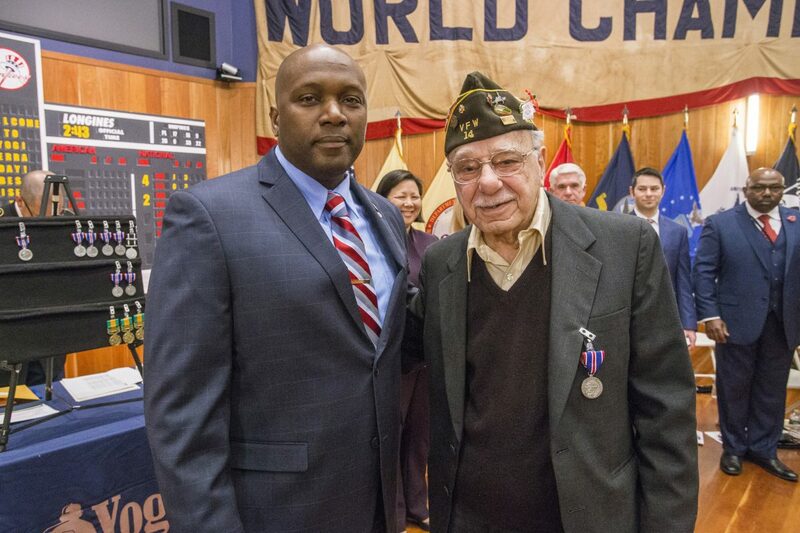 The medal is given to individuals who served in combat while on active duty during wartime, were honorably discharged, and who are either current residents of New Jersey, or were residents of the state when they entered into military service. 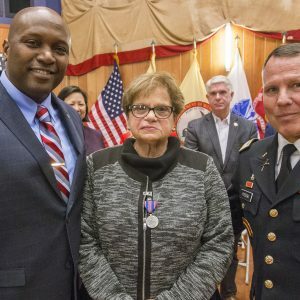 The Distinguished Service Medal can be awarded posthumously to the next-of-kin of a veteran who meets the criteria. 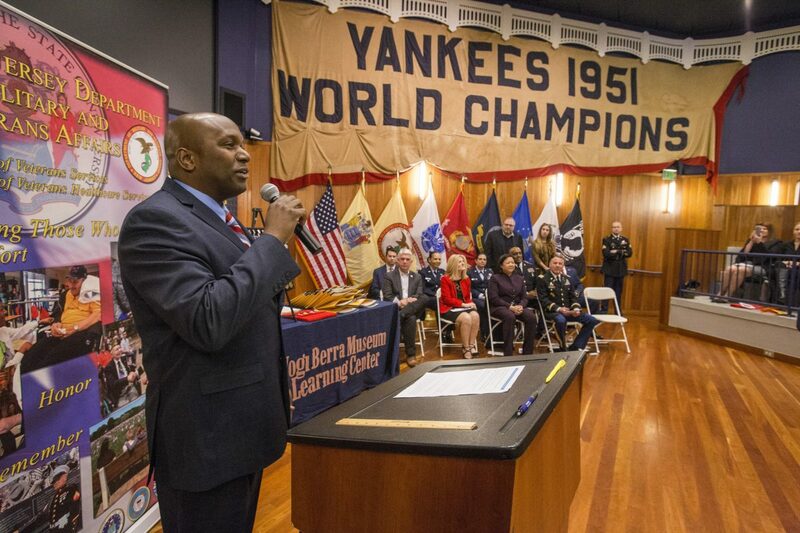 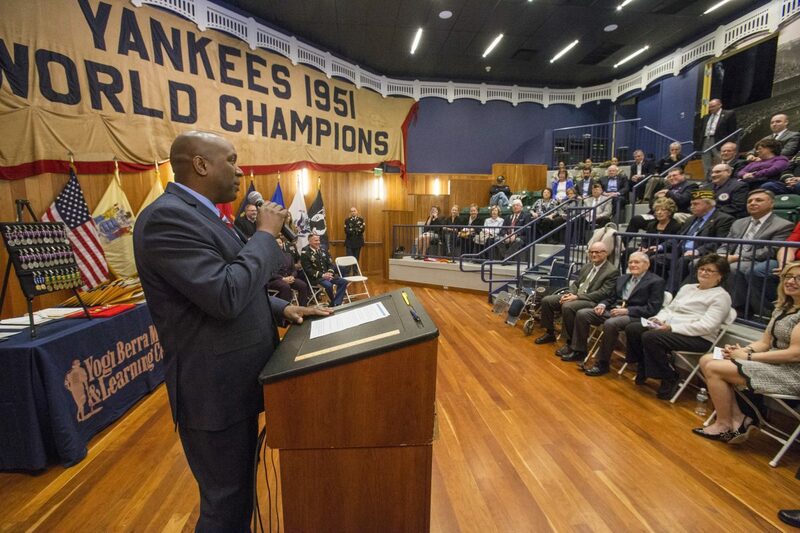 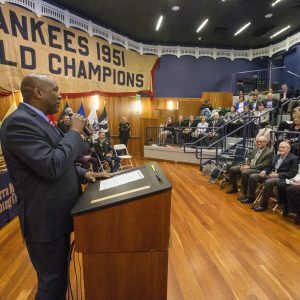 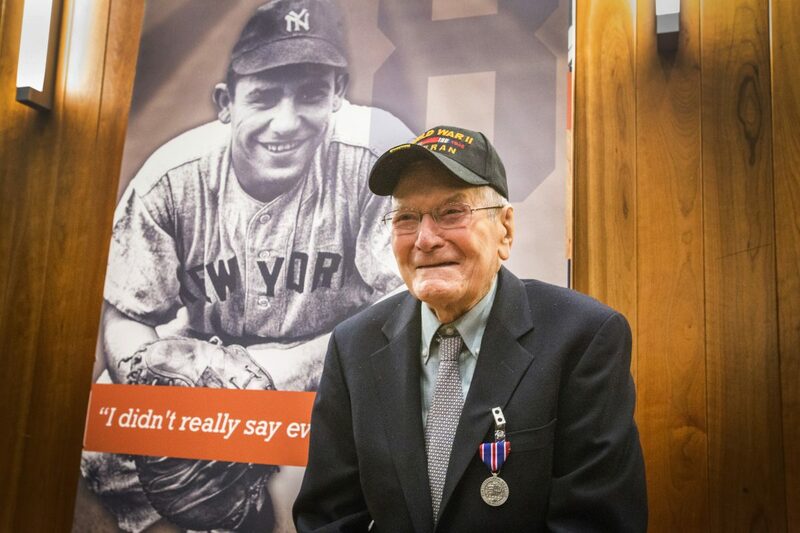 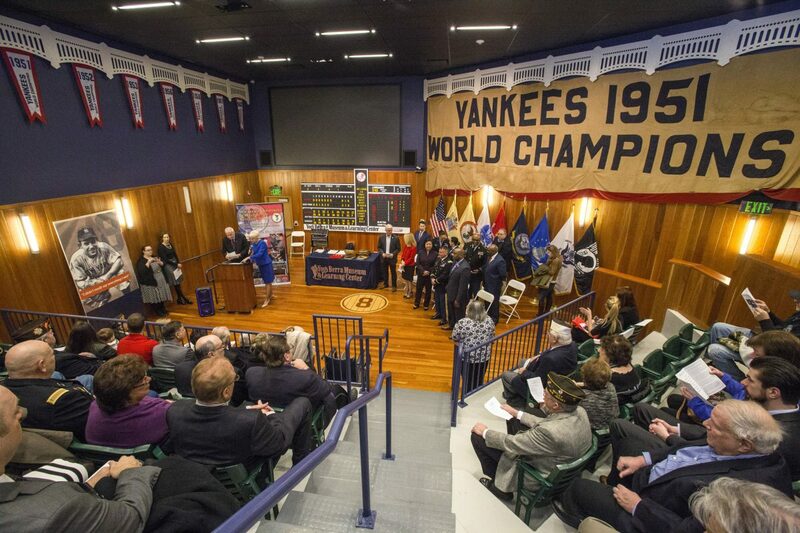 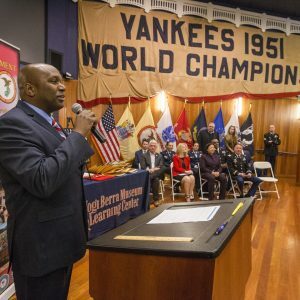 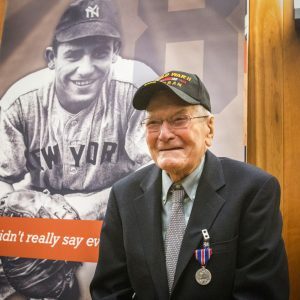 In addition to the other medal recipients, Larry Berra, Yogi’s son, will be receiving the award on his father’s behalf. 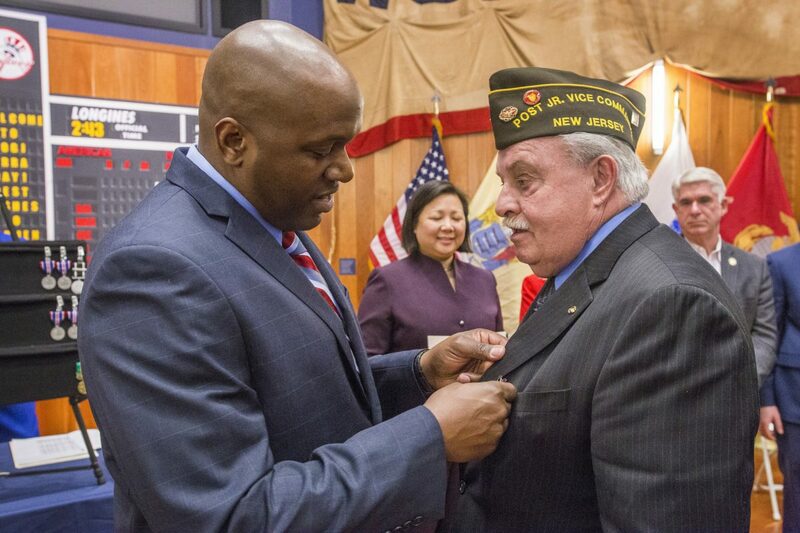 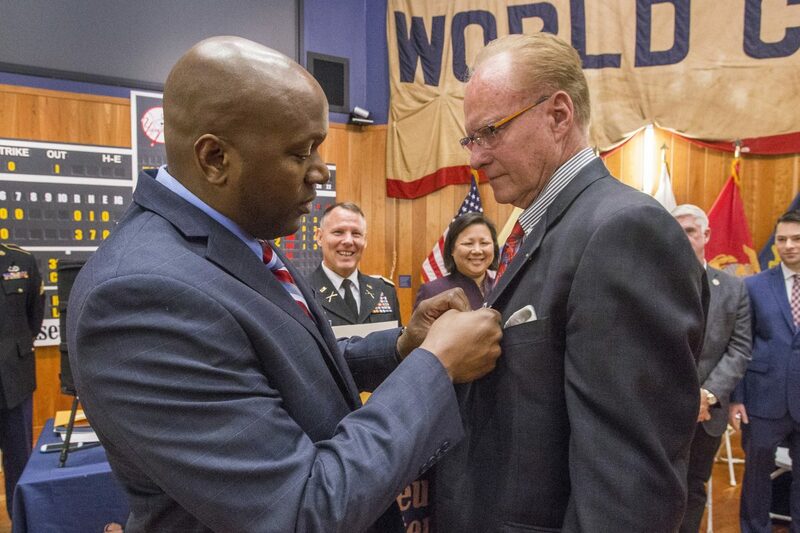 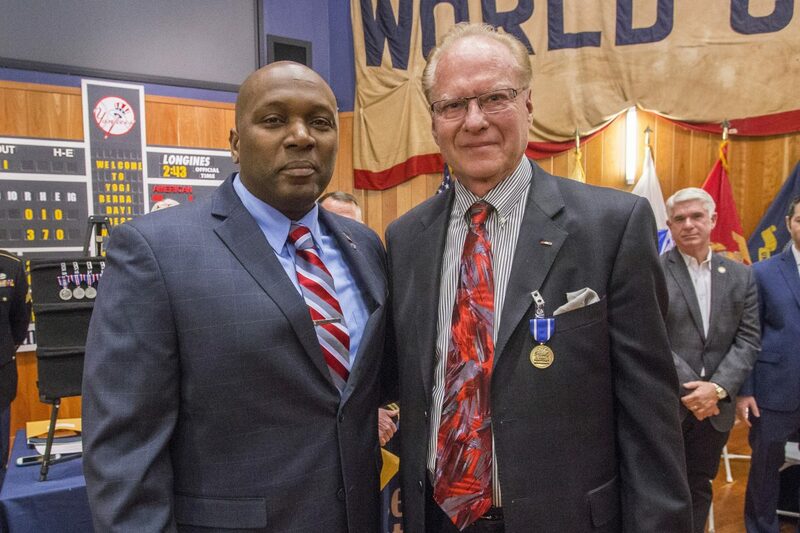 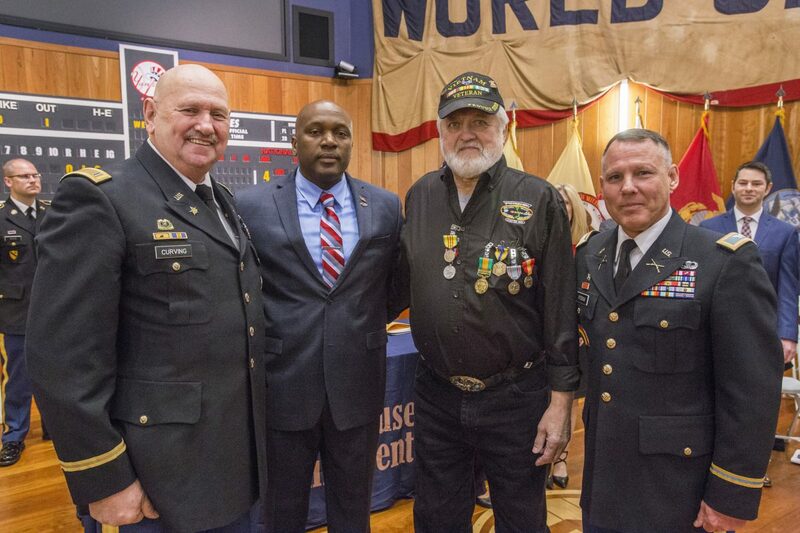 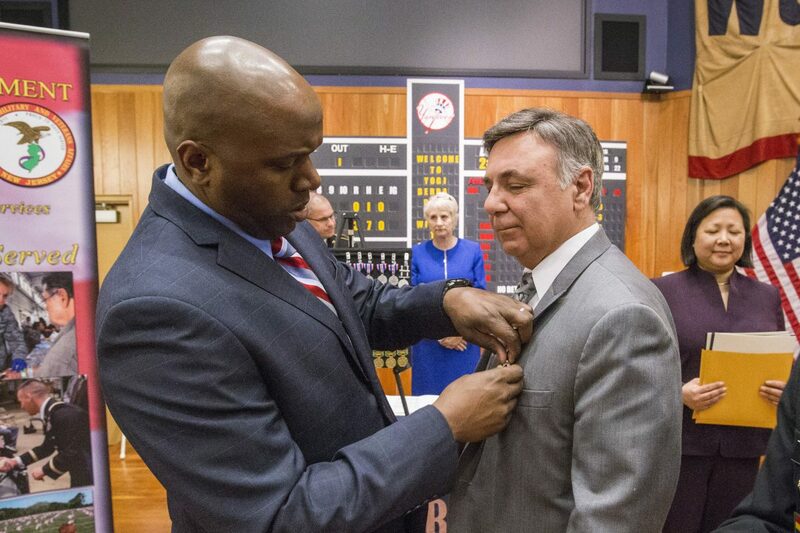 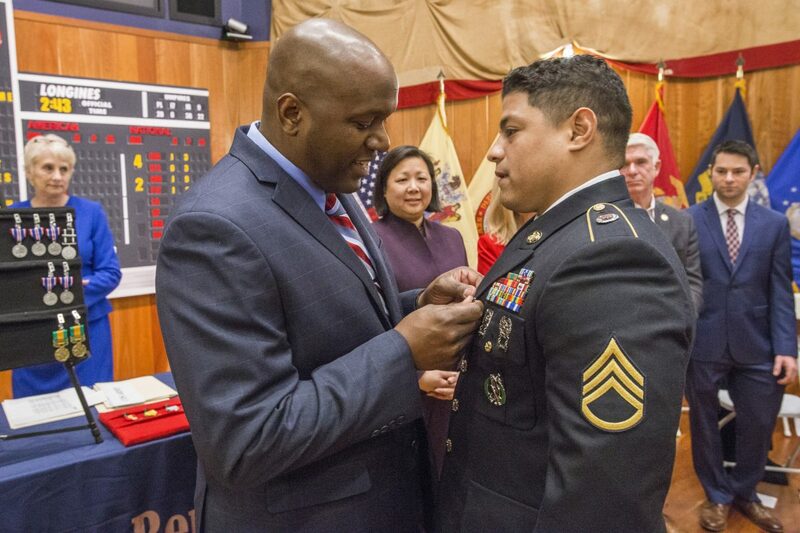 Anyone interested in applying for the New Jersey Distinguished Service Medal can call 1-888-865-8387. 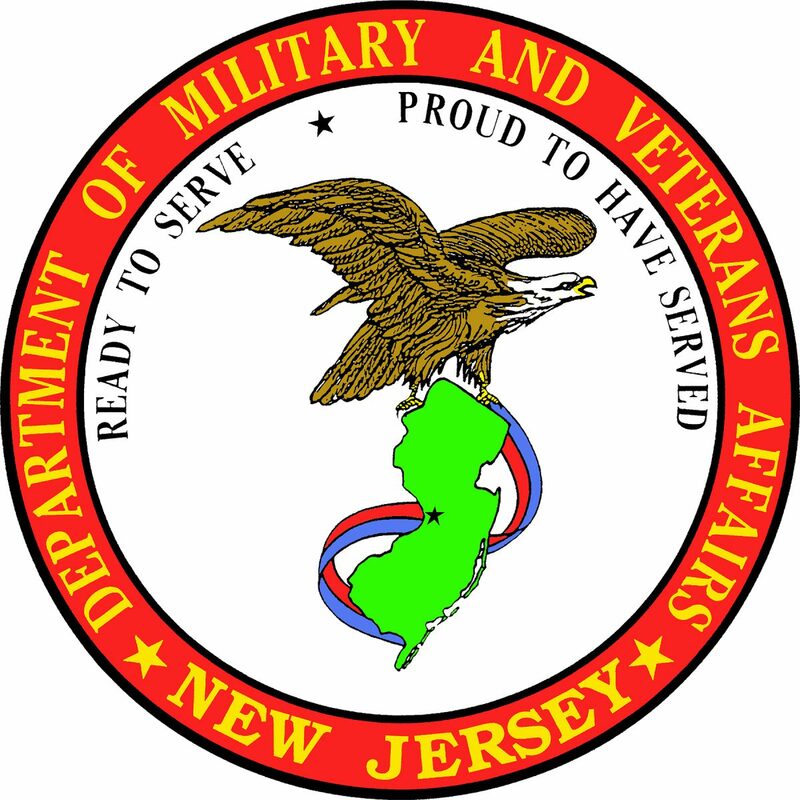 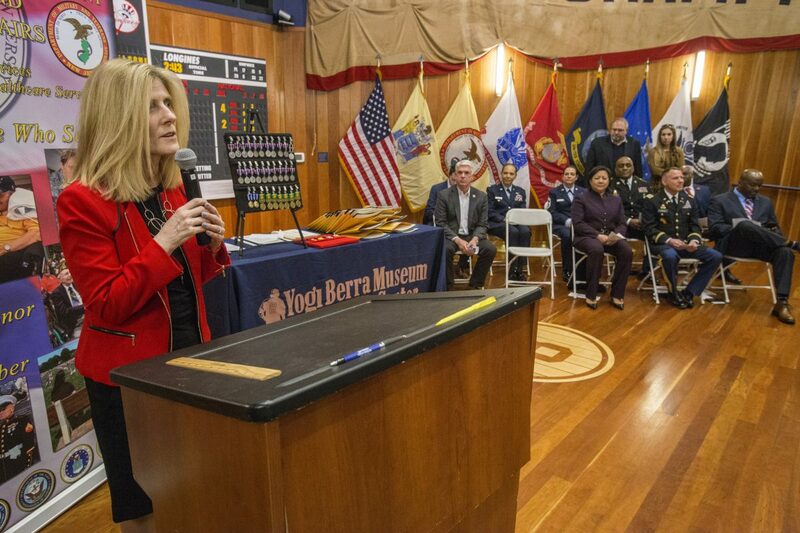 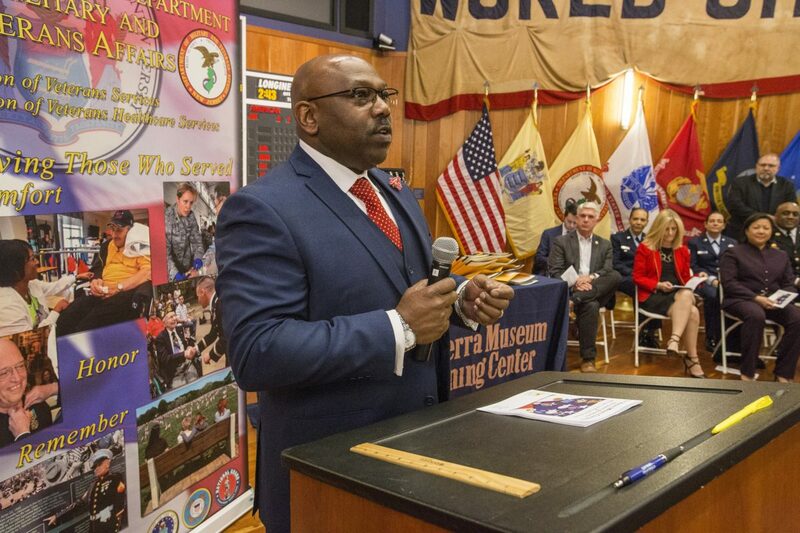 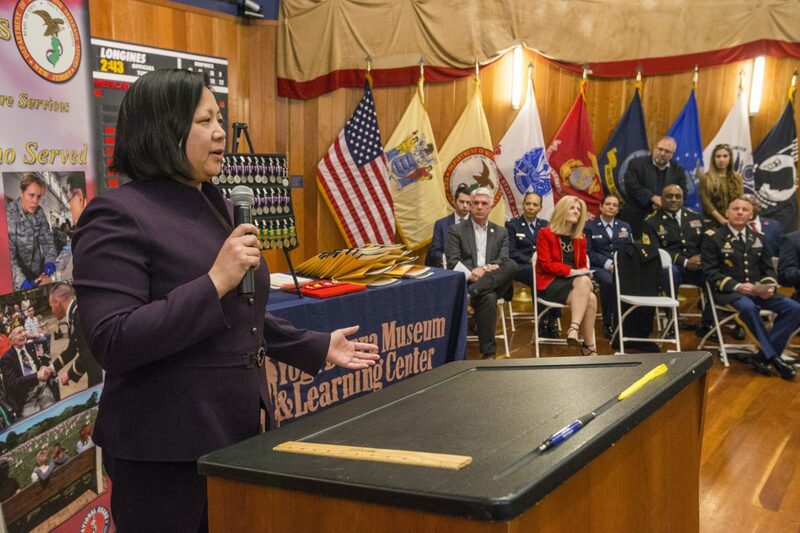 Photos of event will be available on Facebook: New Jersey Department of Military and Veterans Affairs.